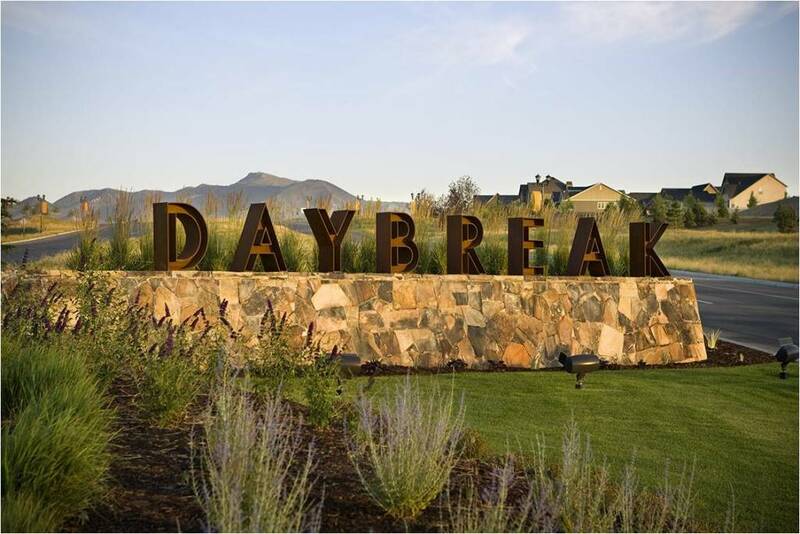 Pedestrian trails, bike racks, smaller lots, energy-efficient homes, public green spaces, LEED-certified buildings and access to mass transit all make Daybreak, Utah an environmentally-significant project. That’s why it has recently caught the attention of the local media. Check out what The Salt Lake Tribune is saying about this CCMC-managed community in these two fascinating articles: Does South Jordan’s Daybreak offer car pollution solutions? Does Daybreak’s take on green building help air quality? Daybreak’s Mission.